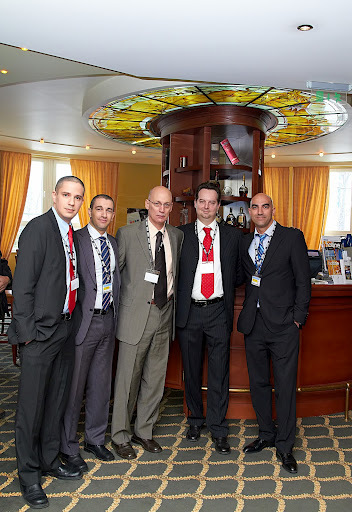 NICE Systems (NASDAQ: NICE) select VALOR to run NICE Next Generation Enterprise and Security Solutions Seminar. More then 186 people attend the exclusive seminar to learn more about trends and innovations in managing and mitigating security, safety and operational risks as well as driving maximum business value from your customer Interactions in the Contact Center and Back Office. NICE Systems (NASDAQ: NICE), is the worldwide leader of intent-basedsolutions that capture and analyze interactions and transactions, realize intent, and extract and leverage insights to deliver impact in real time. NICE’s offerings for the enterprise and security sectors serve three main needs: improving business performance, decreasing financial risk, and enhancing safety and security. NICE solutions capture interactions, transactions and video surveillance from multiple sources, including telephones, CCTV video feed, emergency services radio communications, emails, chat, social media, and more. They provide valuable insight about the business or security situation by applying real-time, cross-channel analytics to realize the intent of customers, and criminals such as terrorists or fraudsters, to enable proactive response for real-time impact. 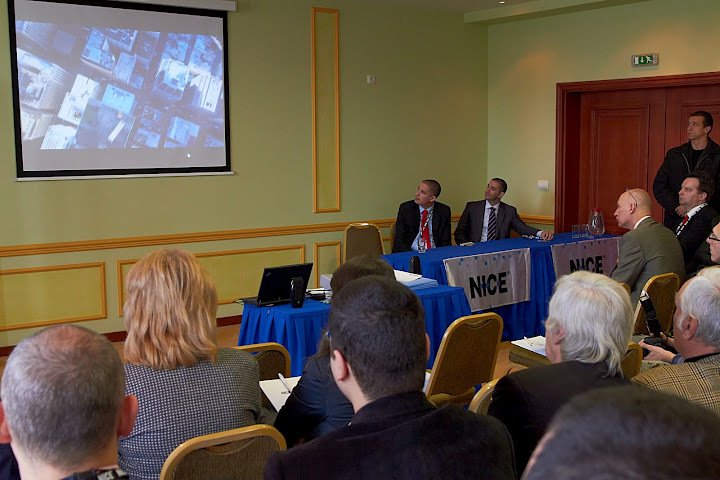 VALOR is the only representative of NICE in Bulgaria in all aspects such as: localization, communication, implementation, support and many more.. 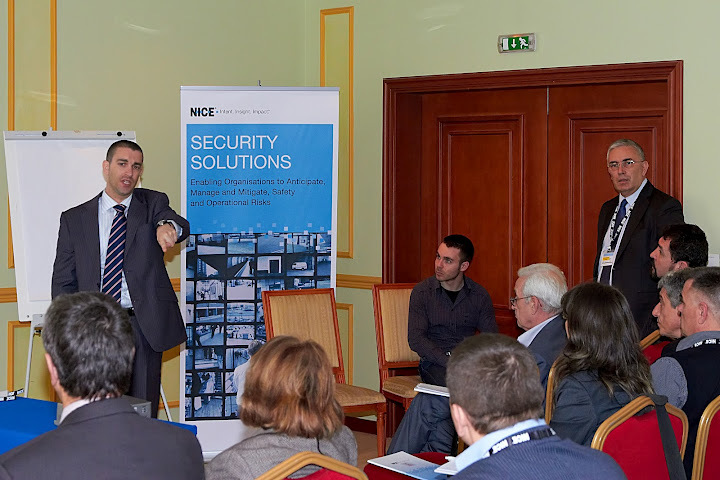 In this seminar address the latest trends in both Arenas: Enterprise and Security.